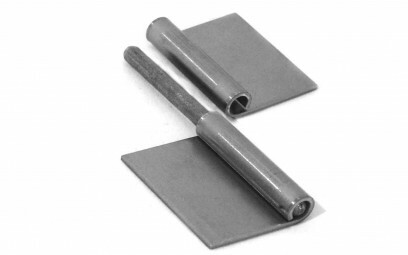 We manufacture two types of lift off hinges, a standard and a flag lift off hinge. Both are very useful on doors that need removing frequently. 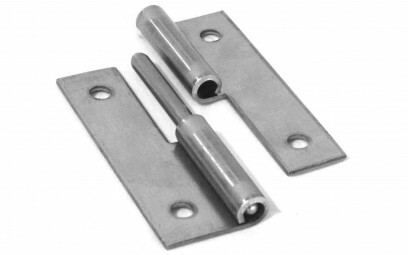 We carry a large stock in mild and stainless steel, these hinges can be supplied with or without holes. We can also make the hinges to your exact requirements, including custom hole positions.